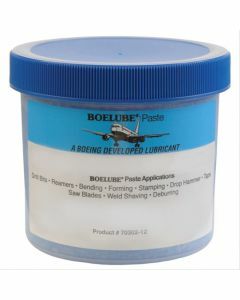 The Boeing lube by the name of Boelube® is a series of proprietary products created to fill a need to deal with the friction of drilling and cutting in aircraft construction and maintenance. It is non-toxic, non-flammable, and non-corrosive. Further, it has indefinite shelf life. Boelube® brand drilling lubricant is the most commonly used in our industry, used for standard (non-threaded) drill bits. 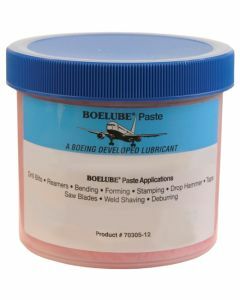 Dip your bit into the paste prior to use to reduce friction and prevent over-heating. This use is extremely cost-effective when working with single-point drilling, tapping, and reaming. You only need a small amount. 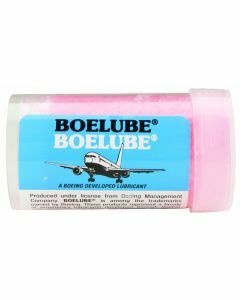 Take advantage of Boeings research and development work each time you drill by using this outstanding product. 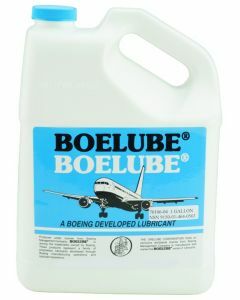 On occasions when you need to reapply, Boelube® Liquids allow you to drip in the oil without bringing up the drill bit. That way, cutting oil for drilling maximizes efficiency. Typical use is about 1 oz. 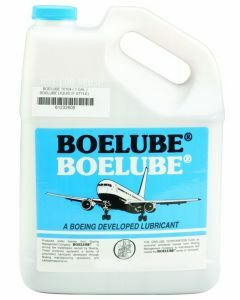 (30 ml) per hour of work, depending on the machining process and material you are working with. Boelube® Solids are most efficient for multi-point work. If you have several holes lined up at once, spread the block across the holes. This saves time over dipping each bit individually into the Paste. 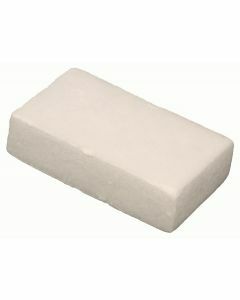 Solids come in block or tube form, and in a variety of sizes to accommodate your application.